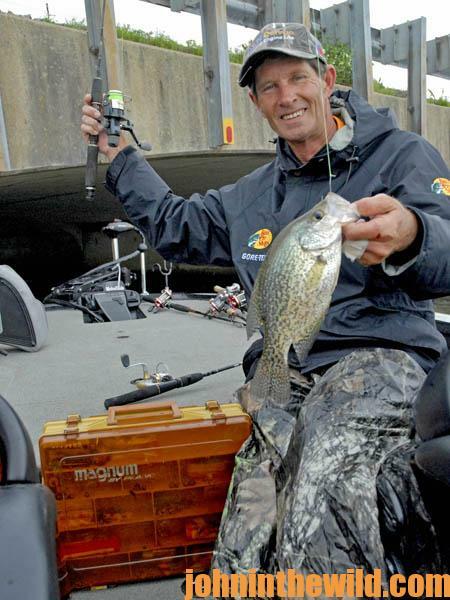 “If anglers are on Lake Eufaula at the right time during February’s cool weather, then they can catch all the crappie they want. Since a National Wildlife Refuge is situated along the banks of Lake Eufaula, each year several thousand acres of the refuge are flooded to provide a home for wintering waterfowl. When the waterfowl season is over, these man-made ponds are pumped-out. The water from these duck ponds is pumped back into Lake Eufaula. Then the ponds will dry-up for the spring planting of corn and other grains to feed the ducks and geese through the winter. Several years ago, for 2 days in February, the weather had been pleasant as a warm front moved through Alabama where I lived. But the TV weatherman predicted that a major storm would hit before nightfall. My brother and I had been fishing a shallow-water beaver pond off a major river system with numbers of cypress trees growing in it. Because the pond was more-shallow than the river, the water in the beaver pond was warmer than the river water. 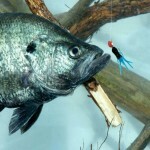 Therefore, the crappie were more-active. 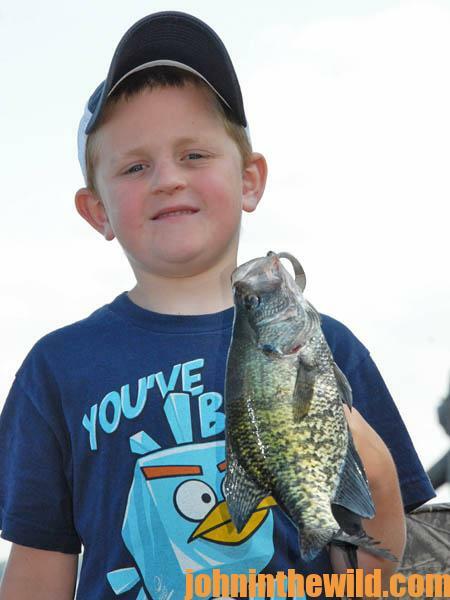 You, too, can take more cold-weather crappie if you can find beaver ponds, cut-offs, sloughs, coves and/or bays of major river systems that normally hold crappie during the winter months. Then, when there is a warm spell, that water will warm-up quicker than the river water. 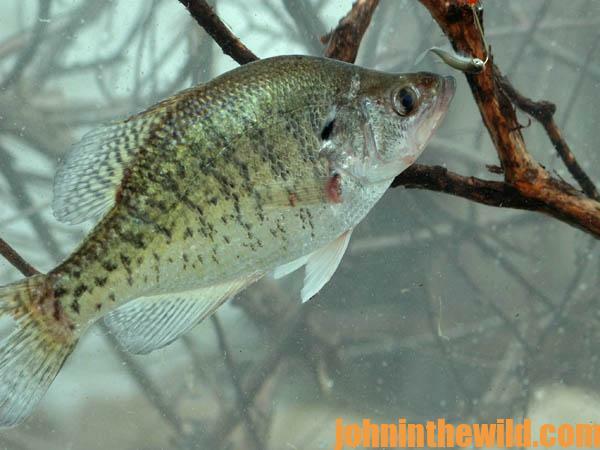 The crappie often will move into these shallow pockets and hold on submerged trees, stumps and/or the roots of live trees. Although my brother and I had found the fishing to be very good during those warmer winter days, about 5 hours before the front was due to come in, the crappie went on a feeding spree. The reason was simple. We were in a warm-water region just ahead of a front. 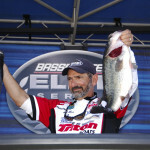 As most sportsmen know – both fish and animals tend to feed more aggressively ahead of a front. 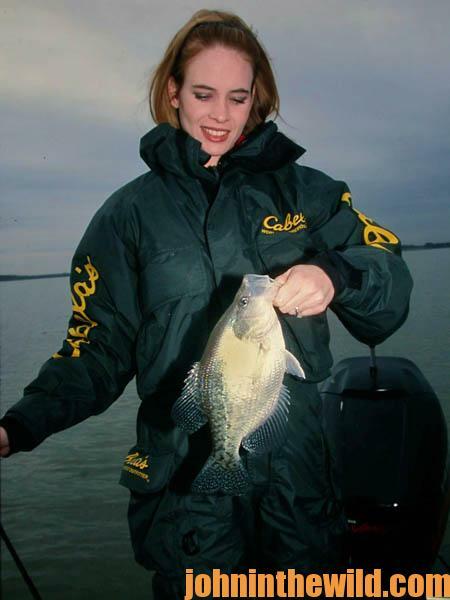 Since we were in a region where the crappie already were concentrated, then just before the front hit, we were able to catch the most and some of the biggest crappie we ever had taken. The front was fast-moving. 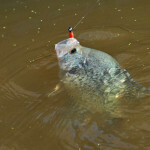 As soon as we felt the air temperature drop only slightly, the crappie quit biting.